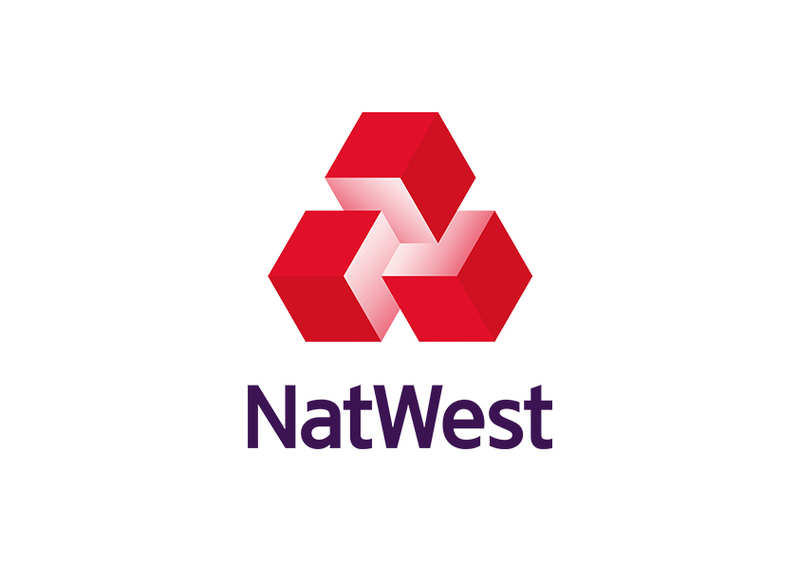 With 60 technology specialist relationship managers NatWest is the bank that’s backing the UK’s technology sector with experts who understanding the unique challenges of the industry and what it takes to help a business succeed. Need insight into a challenge? Introductions to ‘angel’ investors? Pitching to large tech companies looking to buy? We’re here, to help you from newbie through to startup to successful sale and exit. We believe in a truly collaborative approach – that’s why, with 31% market share, we support more technology, media and telecoms (TMT) businesses than any other UK bank. We’re proud to serve 88% of the UK’s top 350 TMT businesses (and 100% of the top 100). So we’re in a position to directly introduce purchase-ready start-ups to most of the country’s major tech buyers. And we’re the only bank that offers you the opportunity to unlock the cash value of your assets, software, intellectual property or innovation and take your business to the next level, with asset finance and technology-specific funding solutions. Click here to find our how we can help your business. Research your potential customer base thoroughly before launching your business. Is there a demand for your product or service? Look at your target customer and make sure you understand their needs. Email them, call them, carry out a survey in the street – whatever it takes. As part of your research, investigate your competition and differentiate yourself from them by offering something they don’t. Simply selling the product at a cheaper price won’t guarantee customers. People will often pay more if they’re happy with product or service. 04 Develop a strategy Determine what your long-term goals are, then develop a strategy to ensure you achieve them. Business coach Rob Da Costa explains: ‘Imagine your goal as an island you want to reach. The strategy is how to get to the island – will you build a bridge or hire a helicopter for example? To make this decision you need to research all available methods, then decide which is best. You can have the best idea in the world, but if you don’t have a way to tell your target market it’s a non-starter. For a marketing plan to work, you need to understand your customers’ behaviours. You will probably have to reach out to them a number of times; you need to convince them that they can’t afford to ignore what you’re offering. Social media has made it much easier for small businesses to reach niche markets. It’s also a cost effective way for start-up companies to reach their target audience. However, it’s better to fully understand which channels will work best for you before embarking on a social media strategy. Get an accountant from day one. When you start a business, many of your decisions will determine the legal structure of your business, so it helps to have an expert on side. A chartered accountant can prepare your accounts but also help with your business strategy. An expert will also be able to offer you legal advice about your taxes. You can also use FreeAgent, software that helps you manage your business accounts, create and send invoices, track time, log expenses and forecast your business tax bills. Many businesses fail because they haven’t planned their finances adequately. Ensure you have enough money stashed away to keep you going for the first six months as your business may not take off immediately. It takes time to build a brand, create a reputation and to let people know what you’re doing. Talk to other businesses that are doing a similar thing to you, or are in the same development stage. Build a peer group around you and talk to others who are starting out. Most people are willing to help, so ask them questions. Your Chamber of Commerce will be able to advise you and put you in touch with other business owners in your area. Finally, before you take the leap, discuss your expectations with your family and secure their support. Put boundaries in place – if you are working from home, ensure you secure time and space away from your work environment at the end of each day.